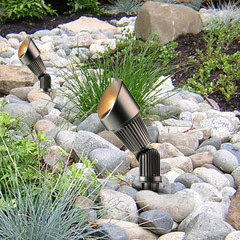 Make your garden even more attractive with garden lights from Mica Lighting. 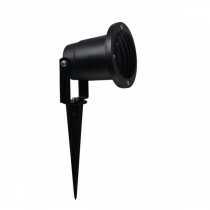 Our spike lights are durable and are designed to withstand different weathers. 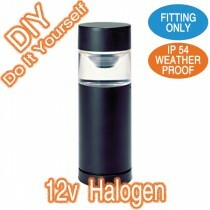 Try our halogen lights to brighten up even the darkest spots. Your garden looks colourful and attractive in the daytime. Why let it be dark and dull in the night? 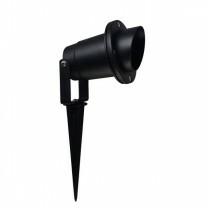 With our garden lights and spike lights, your lawn and garden areas will always look bright and cheerful. And since our garden lights are beautiful and decorative, they would be like another piece of garden artwork. Make sure you browse through our collection to find the right lights that would suit your outdoors and fit your budget. Our Price: $184.00 GST incl. Our Price: $173.50 GST incl. Our Price: $193.00 GST incl. Our Price: $47.00 GST incl. Our Price: $238.00 GST incl. 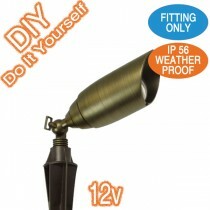 Our Price: $87.00 GST incl. Our Price: $358.00 GST incl. Our Price: $49.00 GST incl. 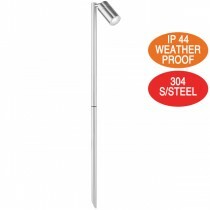 Our Price: $244.00 GST incl. Our Price: $64.00 GST incl. Our Price: $289.00 GST incl. Our Price: $409.00 GST incl. Our Price: $246.00 GST incl. Our Price: $36.00 GST incl. Our Price: $96.00 GST incl. Our Price: $103.00 GST incl. Our Price: $157.00 GST incl.